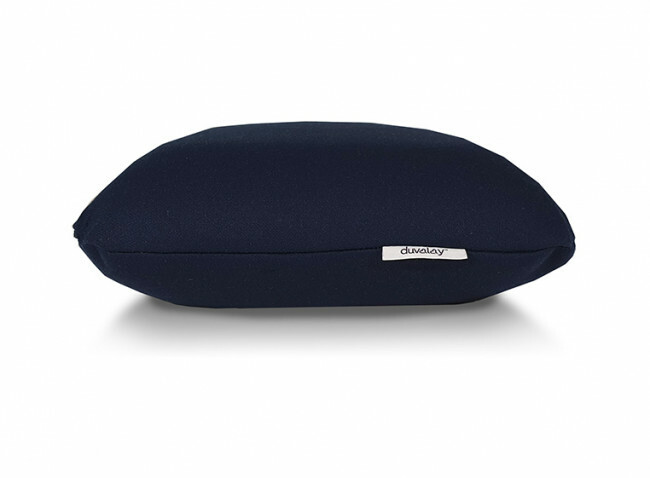 Crafted from premium super-soft memory foam that’s exclusive to Duvalay, our handy travel pillow protects and cradles your head and neck – helping you to sleep comfortably on the move. 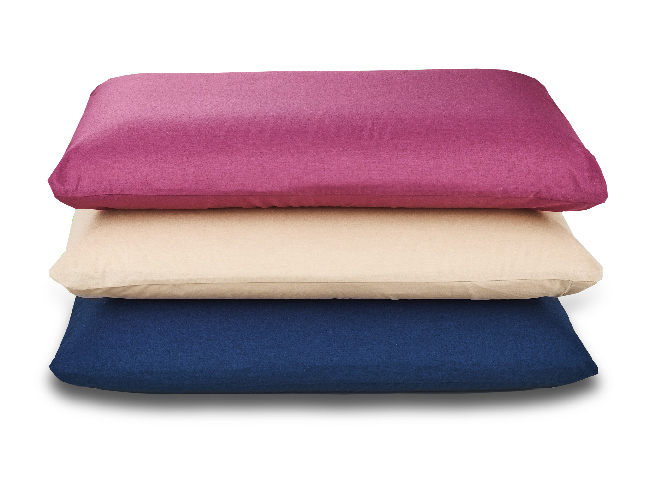 A compact alternative to our best-selling Classic Pillow, this new design comes in a handy portable size that’s ideal for short or long-haul travel. 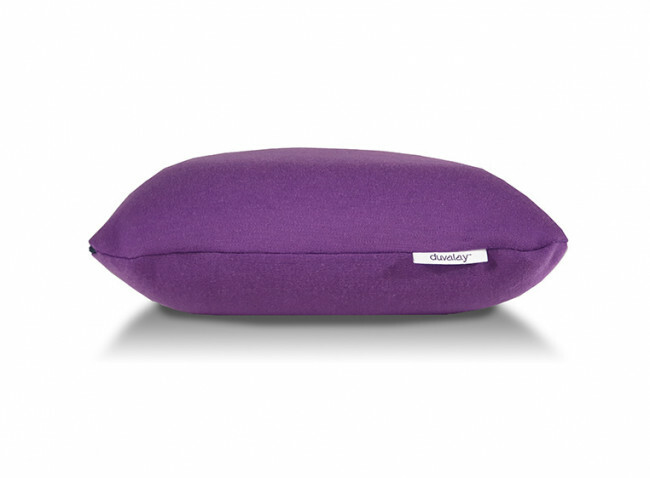 Packing away into its storage bag in seconds, Duvalay’s travel pillow is the perfect space-saving solution for weekend or cabin bags – comfortably fitting into any suitcase. 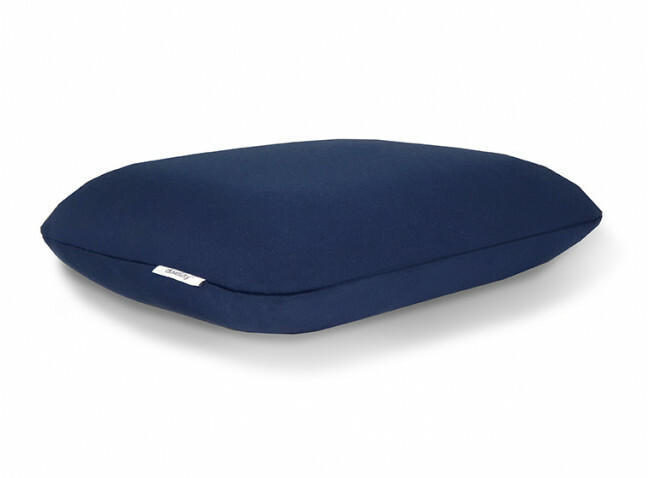 In cramped air cabins, cars and trains, the low-profile design gently cradles your head at the correct angle – allowing the spine to rest in its natural position to reduce aches and pains. 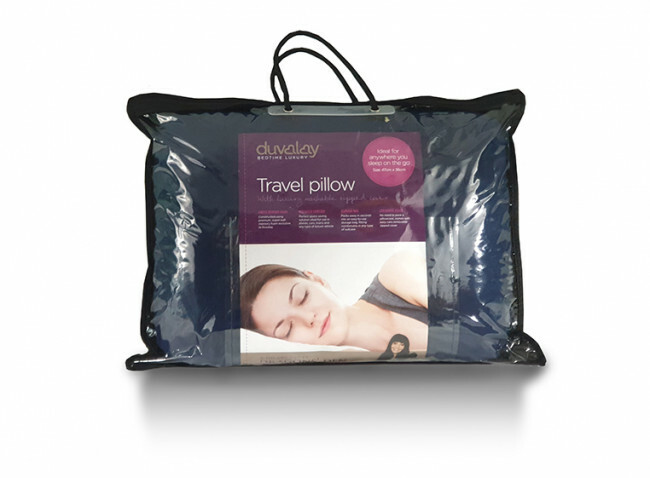 Our top tip to aid relaxation by the pool, we also recommend packing this pillow for any trip where you need guaranteed bedtime comfort for a great night’s sleep. 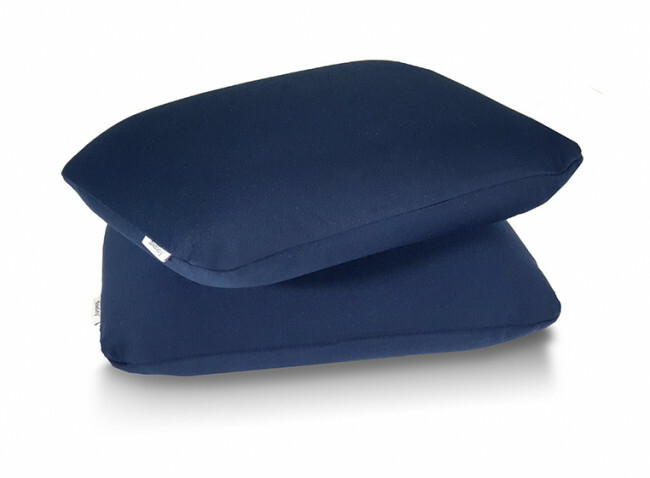 There’s no need to pack a pillowcase, as this travel pillow is finished with a gorgeous stretch-knit cover that enhances the comfort of the super-soft foam. 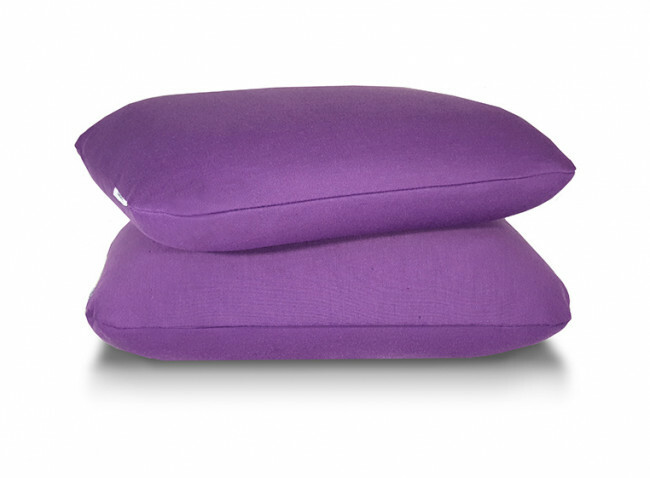 Size: 40cm x 30cm x 10cm, 16" x 12" x 4"